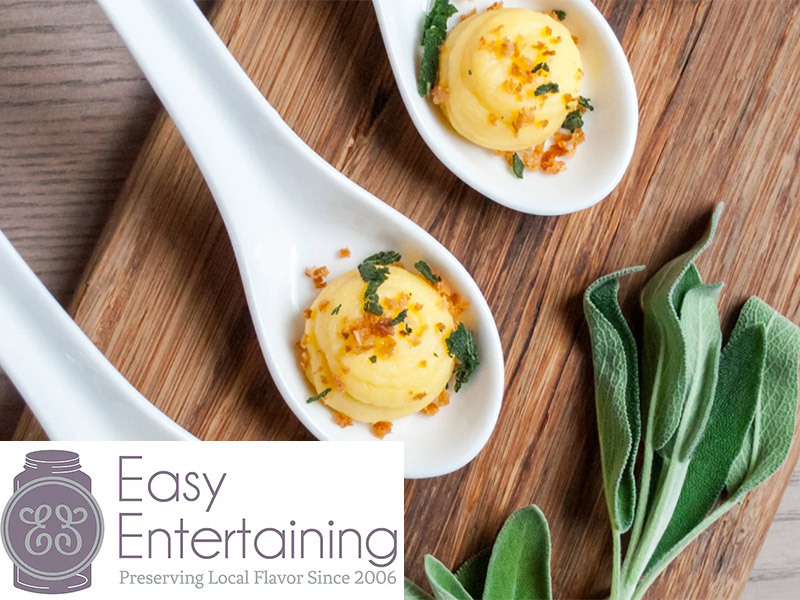 Easy Entertaining Inc. was founded in 2006 by Chef Kaitlyn Roberts with a focus on seasonal, local, and gourmet cuisine. Since then, we have been working to preserve the local flavors that Rhode Island and Southeastern Massachusetts have to offer. 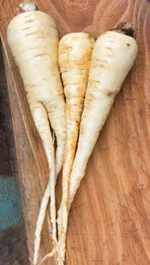 Easy Entertaining works closely with regional farmers and local artisans and purveyors. We pride ourselves on sourcing over 70% of our products from a 250-mile radius year-round. From freshly baked bread and pastries, to in-house butchering, we proudly produce authentic locavore cuisine. In November of 2012 the Cafe at Easy Entertaining opened in Providence’s Rising Sun Mills. This offshoot of our successful catering collaborative is open for breakfast, lunch, cooking classes, private events, tasting dinners, and more. Easy Entertaining is a true homegrown success story. We are a catering business, food truck and cafe committed to serving on-the-go real foods. Our model is simple. We use New England ingredients from local farms and prepare them into Caribbean goodness! We invite you to try our seasonal menu items inspired by Latin American and Caribbean cuisine. You can check out our cafe, truck (weather permitting) or try our catering all year round. We take pride in supporting local farmers and believe in sourcing sustainably grown produce and meat to build a better food system. 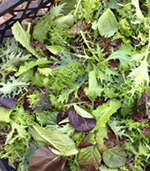 Our farmers enable us to give you the freshest farm to plate dining experience possible. Striking in color and versatile in the kitchen! 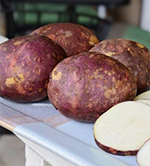 Supports New England producers through Farm Fresh RI’s Regionally Sourced partnership. 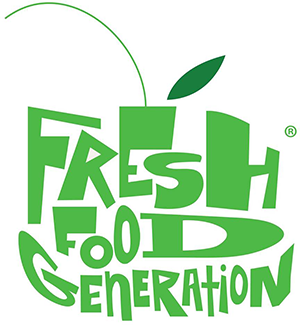 Farm Fresh RI is committed to the “50/60” New England Food Vision. To ensure local product availability as consistently as possible, we work with values-based distribution partners to source product from across the Northeast. We strive for 100 percent transparency, always tracing back to the source.